From February 28 to March 3, 2017 Krasnodar hosted the International Exhibition of Building and Finishing Materials, Engineering Equipment and Architectural Projects YugBuild 2017, in which about 370 companies from 8 countries of the world presented their products and services this year: Russia, Armenia, Germany, Greece, Italy, the Republic of Belarus, Turkey and Finland. The total area of the exhibition was about 20 000 sq.m. 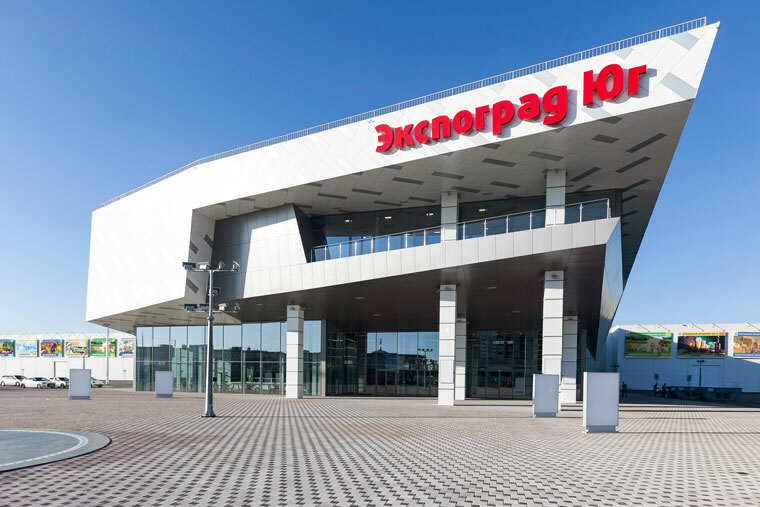 Over 4 days of the exhibition YugBuild / World Build Krasnodar was visited by more than 11 000 people. TM Ecoteck, participating in this exhibition, presented a professional surface drainage system, as well as grass grids and modular floorings designed for landscaping and protection of territories. 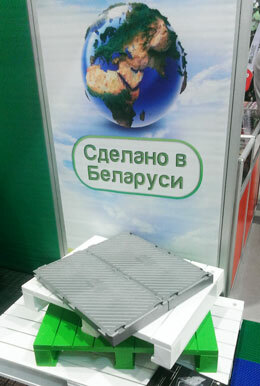 At the stand of TM Ecoteck, the visitors of the exhibition got acquainted with our products, talked with the managers of the company, discussed business issues. 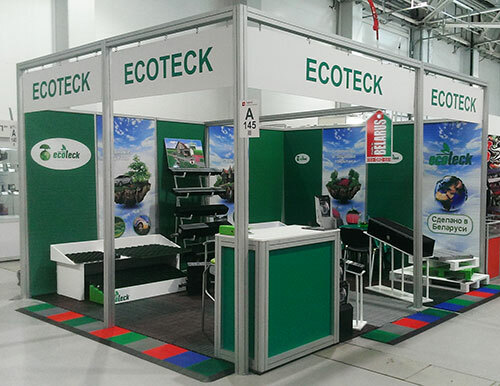 At the same time, for the company Ecoteck, the exhibition helped to find new potential partners: wholesale companies, construction stores, as well as construction and design organizations. Thank you for visiting the Ecoteck trade show booth!